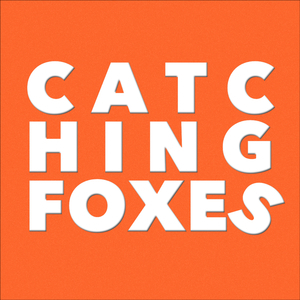 We found 5 episodes of Catching Foxes with the tag “love”. Guest host Arleen Spenceley and I interview Leah Darrow on her new book, "The Other Side of Beauty." We cover bad and hilarious breakups, Green Beret exit strategies, living together, dangerous beauty products, Leah's mystical experience of Christ during a lingerie photoshoot, the UGLINESS of the beauty industry, and helping women discover who they are. We talk with David Garcia about Katie, her battle with cancer, 9 months of blissful ignorance, her unbelievable funeral, his Village, and the next step in his life. You will not forget this episode.